We returned this weekend to the amazing, ornate, breathtaking, one of a kind Wilshire Blvd. Temple, the oldest synagogue in Los Angeles. 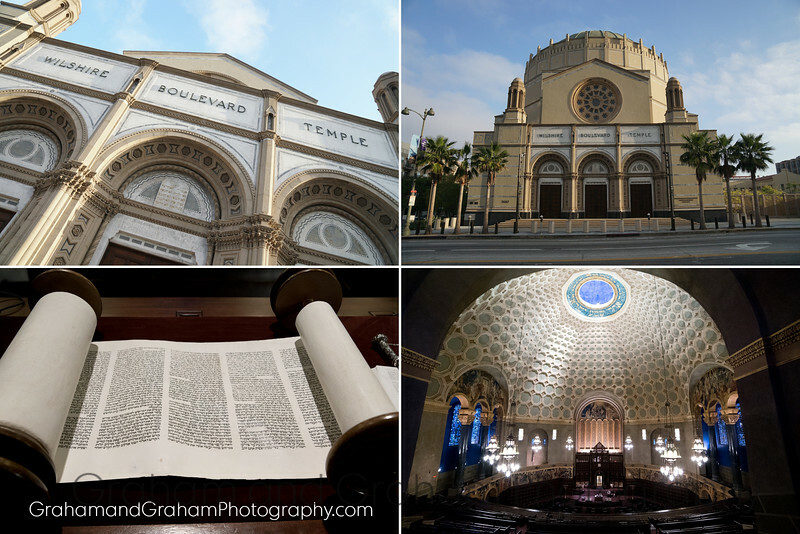 We were on hand to photograph a Bat Mitzvah, but as always, were knocked out by the beauty of this landmark–every visitor to L.A. should stop in, no matter their denomination. And locals–let’s fill some seats! There were way too many open this weekend. The Wilshire Blvd. 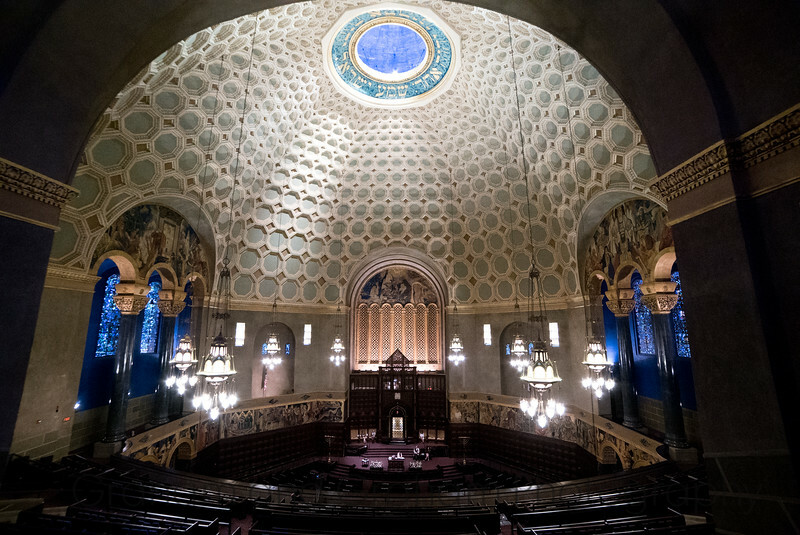 Temple is the oldest synagogue in Los Angeles, and a worthy stop for any tourist visit to the city of angels. For many years WBT was the largest Jewish congregation in the western U.S., according to WBT, a celebrity magnet that was helped built by Jack Warner of Warner Bros. fame, and Louis B. Mayer of MGM. Hollywood legends Jack Benny, Eddie Cantor and George Jessel had their funerals at WBT. The temple is listed on the National Register of Historic Places. 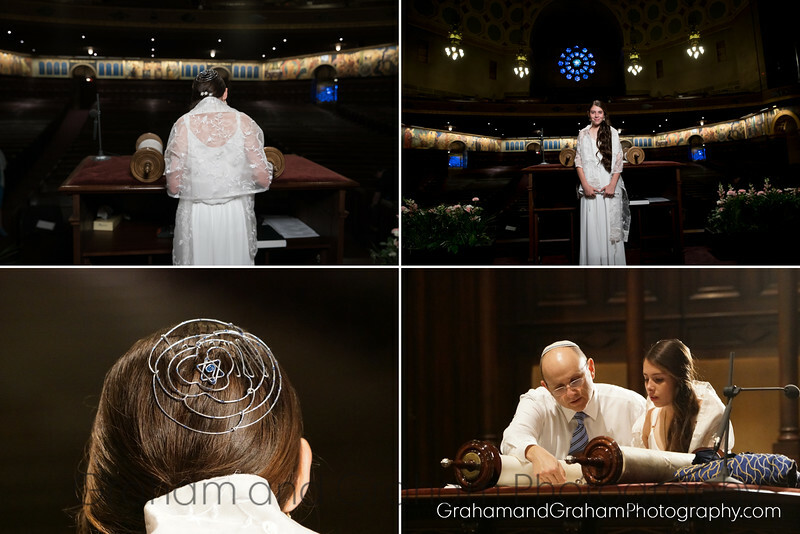 Photos by Graham and Graham Photography.